Commercial building situated on high traffic road. previously used as a professional office. over 5000 square feet! upper and lower floors, plenty of front and rear parking. 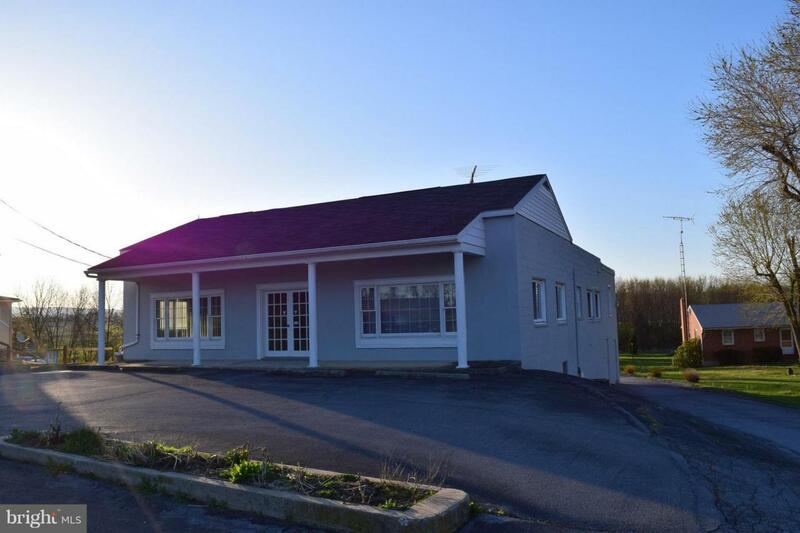 This property has potential for sub-dived offices inside with multiple zoned heating and cooling. Rear lower level has 3 entrances with an attractive front street entrance. Zoned RT. Buyer obligated for there Zoning use.